Posted in: Radio Control, Spektrum. Tagged: New Releases, RC, Upgrades. 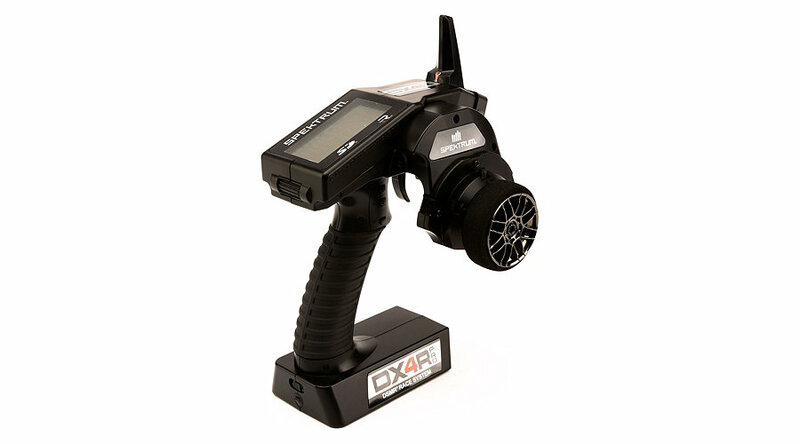 The sleek and lightweight DX4R racing system was conceived by racers for racers to deliver an unparalleled combination of balance, sophistication and speed. 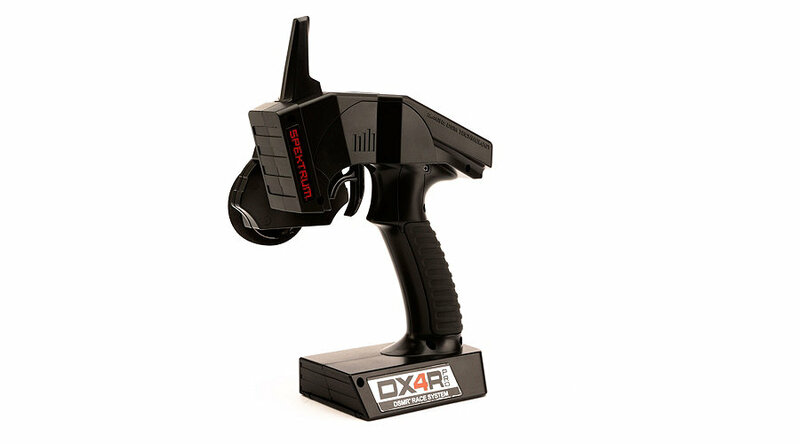 Built around frequency-agile, Spektrum™ DSMR™ technology, it’s capable of maintaining a blazing 5.5ms frame rate in the busiest 2.4GHz environments. 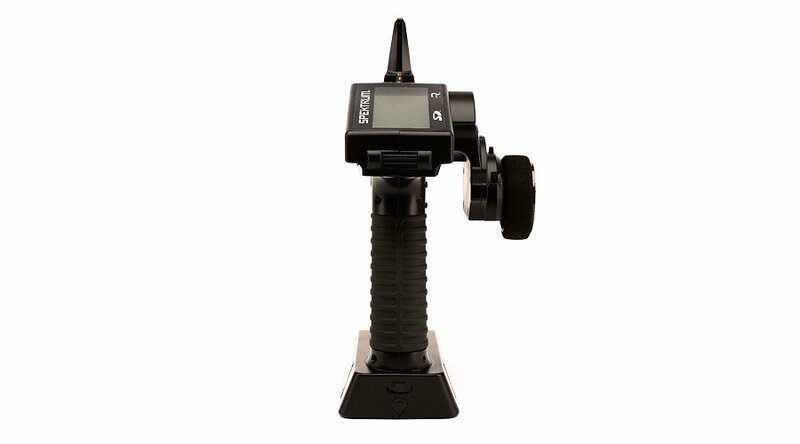 The radio system includes two receivers: the SR410 DSMR 4-channel sport receiver boasting Reliakote™ conformal coating that seals internal electronics from the elements and other corrosives, and the SR2000 micro race receiver, which is currently the smallest micro surface receiver on the market.